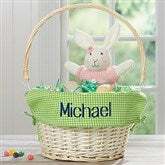 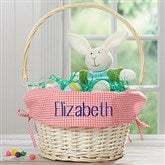 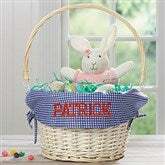 All kids will be thrilled Easter morning to see this Personalized Willow Easter Basket with Drop-Down Handle. 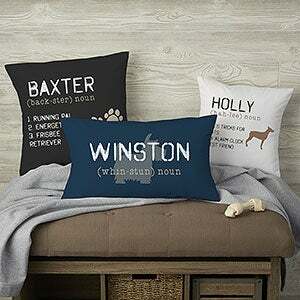 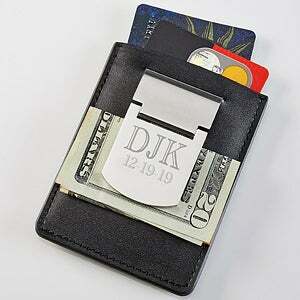 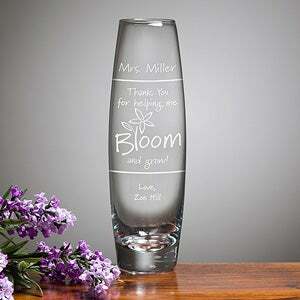 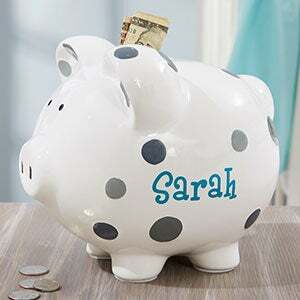 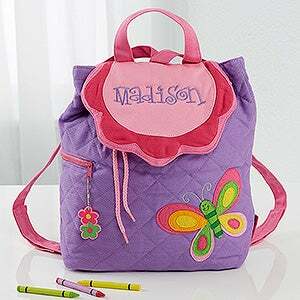 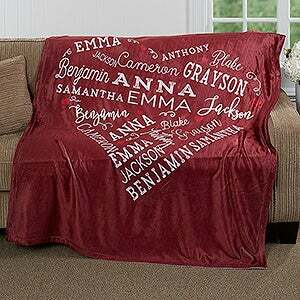 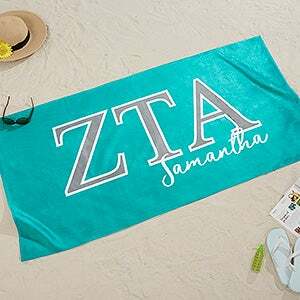 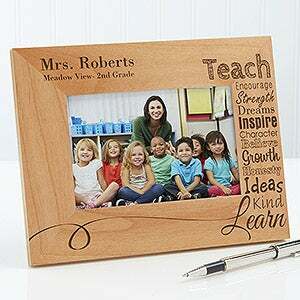 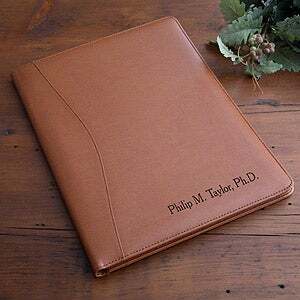 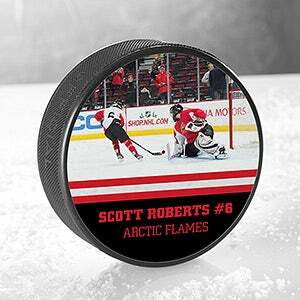 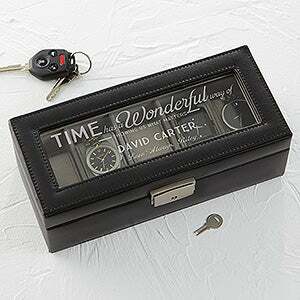 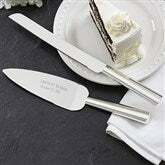 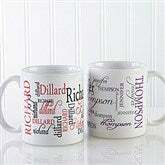 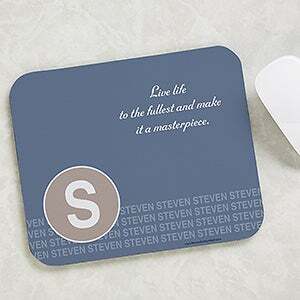 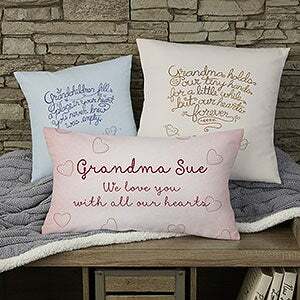 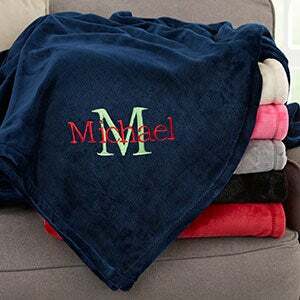 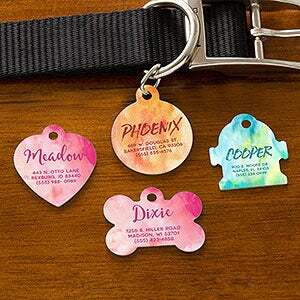 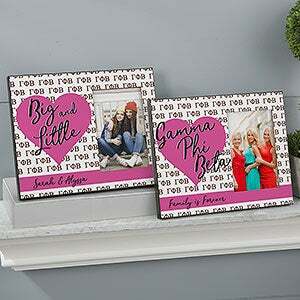 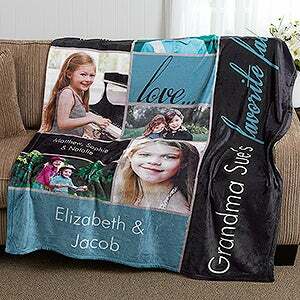 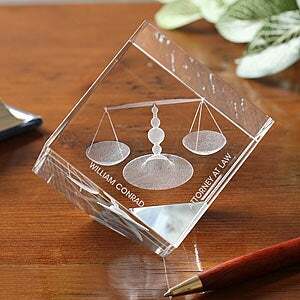 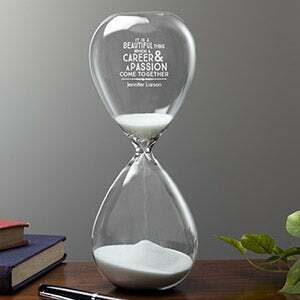 Have any name embroidered on the removable liner, choice of font style and choice of thread color. 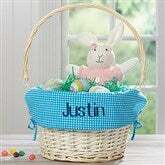 All children will be thrilled this Easter to find their names featured on their very own personalized Easter baskets! 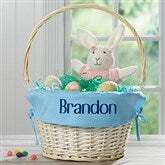 Our Personalized Willow Easter Basket With Drop-Down Handle is the perfect way to present kids with treats and goodies on Easter day.